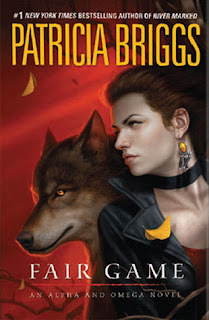 A Life Bound By Books: Tour Dates: for author, Patricia Briggs! OH MY GOSH, OH MY GOSH. *heart attack* Patricia Briggs--PATRICIA BRIGGS--is coming to Charlotte. Patricia will be in Denver... then in Kansas... but, no stop in Omaha NE... I am heartbroken !! !